Kids can feel that they are part of something special at Camp Walt Whitman. This is no accident. We feel fortunate to attract particularly nice kids and down-to-earth families. We attribute this to the fact that we share a common goal to raise great kids who value community, giving back to others, being a good person and being a good friend. Our campers recognize that there’s a bigger world out there than their own, and they develop a real sense of how to positively contribute to it. Summer after summer, we help kids identify their own personal goals. At our opening campfire, we challenge our campers to determine what they want to get out of the summer and how they will achieve these goals. This is in addition to the goals we set for every camper of increasing their confidence, self of self, independence, and resiliency. Throughout the summer we motivate our campers to be active participants, stretch themselves to try new things and to overcome challenges with the support of our warm and caring staff. Making lifelong friendships is a priceless part of each child’s summers at Camp Walt Whitman. Forming these bonds is easy to do because of the amount of time your child spends with his or her bunkmates. The focal point of the Walt Whitman experience is the cabin group, which forms a camper’s summer family. Not only do campers live together in their cabin with three staff members, but they also participate as a group in many of their activities throughout the day. We are dedicated to creating a real-world environment where boys and girls see each other a lot and learn what it is to be friends with everyone and to treat everybody as equally capable. 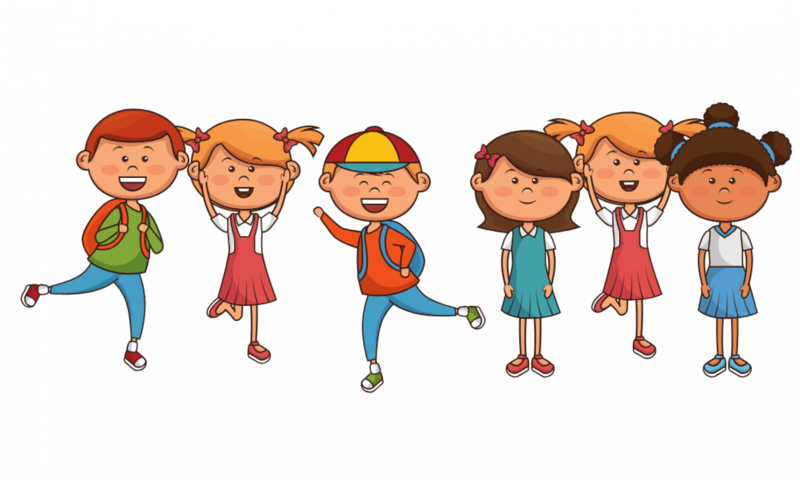 While boys and girls receive their instruction separately to focus on their personal growth differently, they eat their meals together, go on a hike together once a week and do half of their evening activities together. Having this time together allows us to teach kids the important life lesson of being able to respect everybody as equals, and being able to be friends with a boy or a girl based on what kind of person they are, rather than their gender or how they look. Camp Walt Whitman is a community that encourages friendship, leadership, responsibility, and teamwork. This includes working with parents back home. We recognize that we are partners in your child’s development. As parents of our own three children, we understand a child’s needs. And through our consistent participation and interaction with each of our campers, we know every one of your child’s needs, too.